Alex is a leading commercial lawyer and senior executive. Prior to founding Taurus Legal Management, Alex was the Chief Executive Officer of Quantum Litigation Funding Group. During his time at Quantum he more than tripled shareholder value. Alex has a proven history of using the legal system to generate commercial results. Alex is a Graduate of the Australian Institute of Directors governance course and has spent much of his career advising Boards on business deals and managing legal risk. Alex is authorised to hold a credit license by the Australian Securities and Investments Commission and is the trusted adviser of mainstream and boutique financiers as well as property developers and investors. Alex is committed to improving the governance practices and overall performance of the companies he advises. 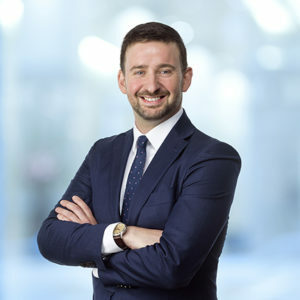 His significant experience allows him to bridge the gap between simply providing quality legal advice and helping his clients achieve real commercial success.